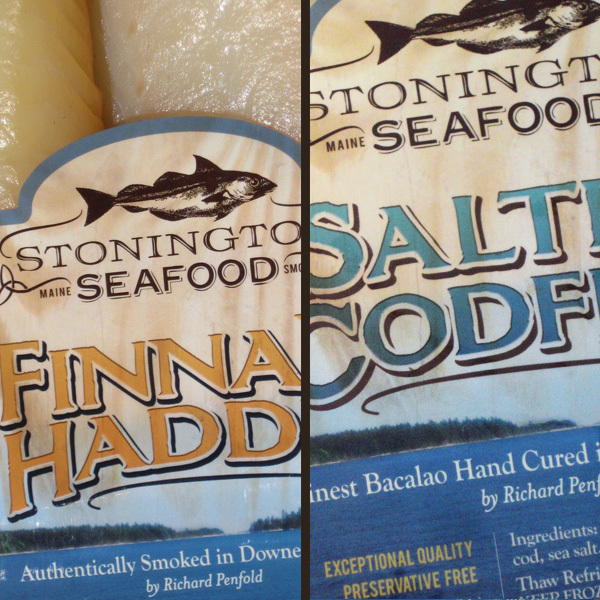 Finnan Haddie is a versatile smoked seafood classic! 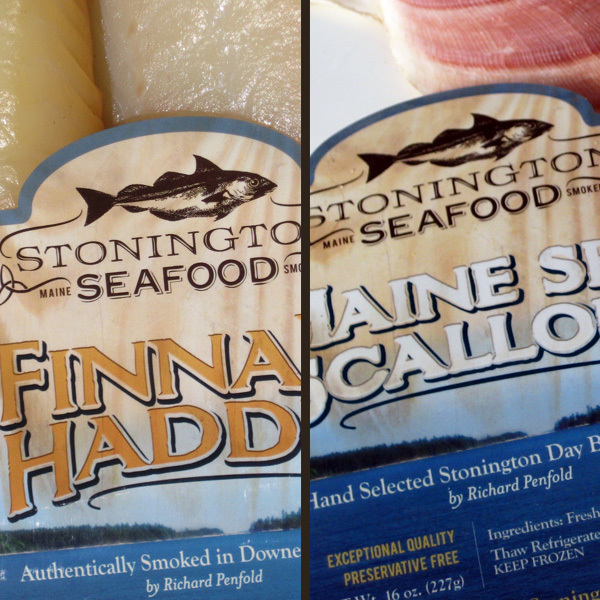 Richard’s Finnan Haddie is made from the thickest fillets of hook caught haddock, prepared from extra-large haddock from the World’s most responsible small-boat wild haddock fishery. 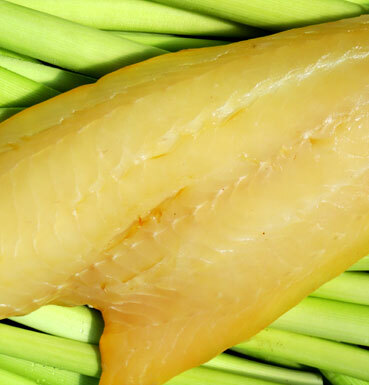 Finnan Haddie is a unique product that carries a delicate flavor distinct from any other smoked seafood. It is a time-proven food and once tasted, is never forgotten. That is why so many families, for over a century, continue to cook Finnan Haddie for a special occasion or just a cozy comfort meal.